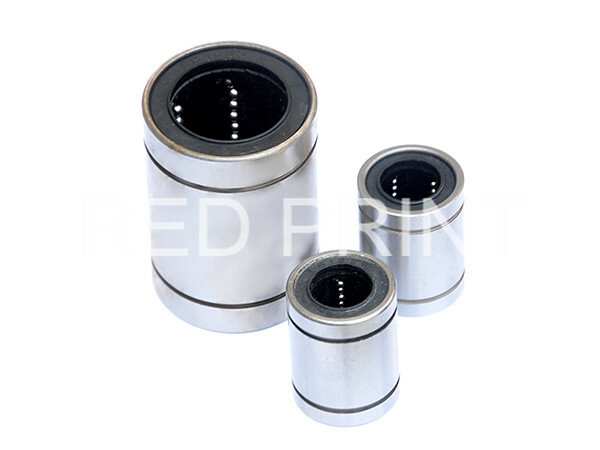 Linear Motion Bearings-Cixi Red Print Machinery co., ltd. This bearing compriese a sleeve-like outer ring and several rows of balls retained by cages. Smooth moving, low friction, high rigidith and long life. Exonomical, easy to maintain replace.